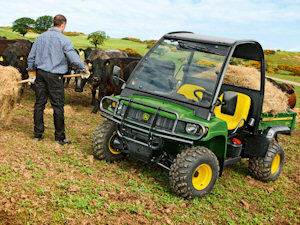 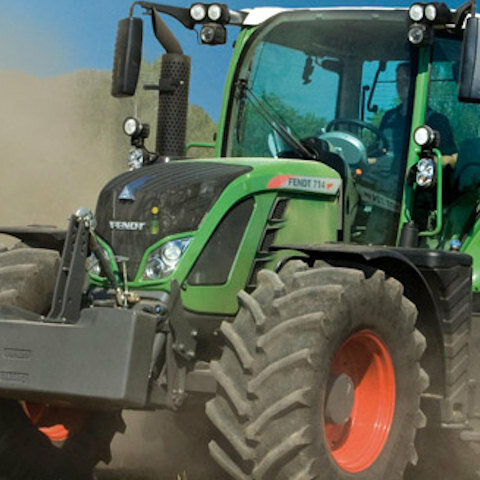 Vario 900 range offering ground-breaking innovative power in high horsepower tractor design. 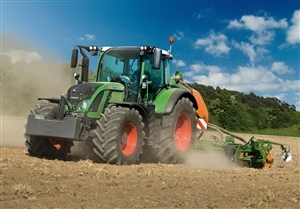 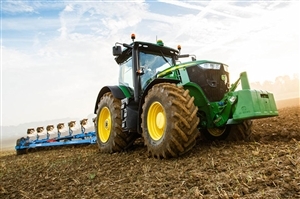 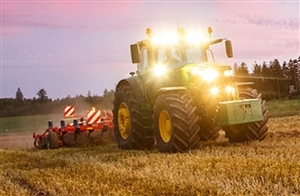 The Fendt 1000 series Vario is a newly developed standard high-horsepower tractor. 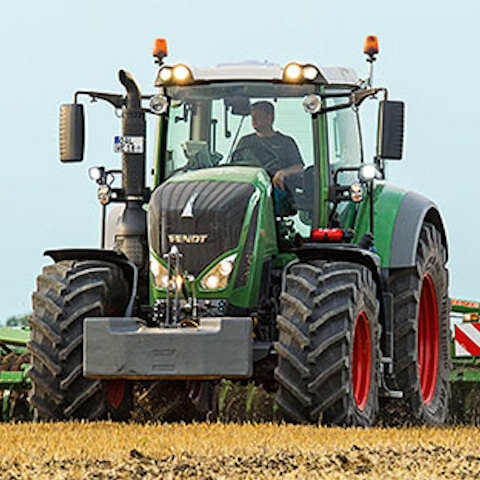 With a new power class of 380-500hp. 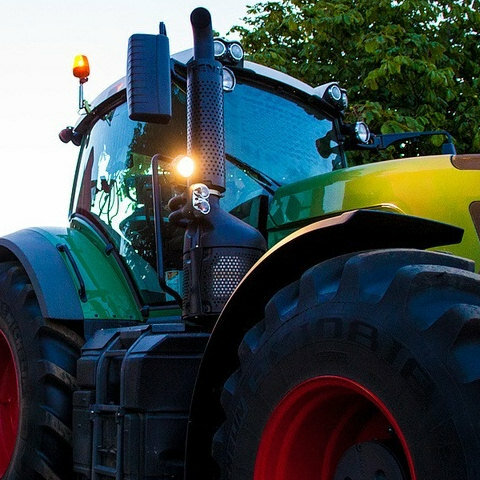 Specialising in the supply and hire of top quality branded agricultural machinery across the United Kingdom. 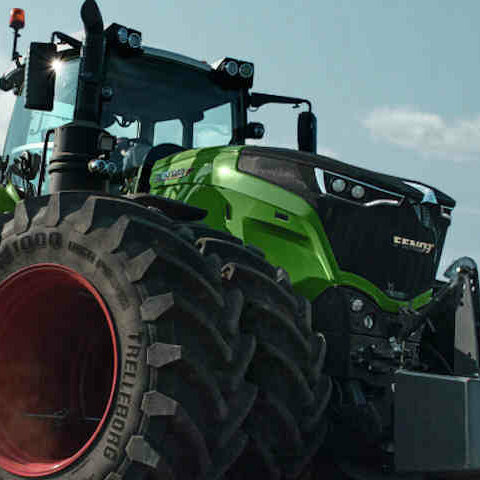 Whilst we have no brand affiliation, we work closely with Fendt, John Deere, and Bailey Trailers and Bobcat and Caterpillar products, allowing you to have the most up-to-date machinery at a competitive price. 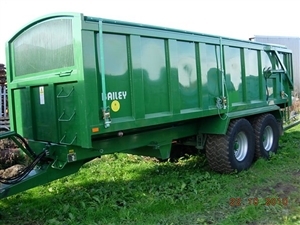 Bailey Trailers are built to Bailey's high specification and quality. 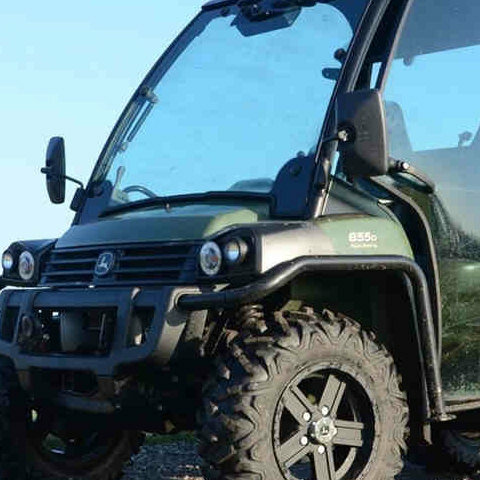 The Traditional Gator Series is custom made for operating on quality turf with a wide variety of engine choices from petrol to diesel and even electric power. 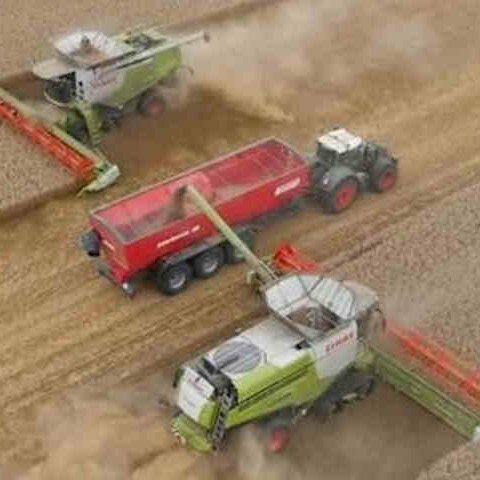 It is difficult to track, quantify and assess the fast moving prices and costs of the arable margin. 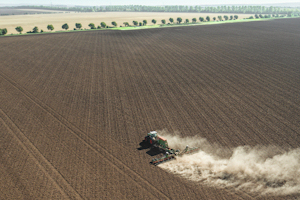 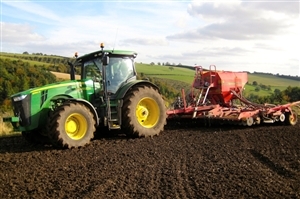 Recent harvests have not been sufficient to maintain most arable businesses in a viable position with many delaying machinery purchases and living off their depreciation. 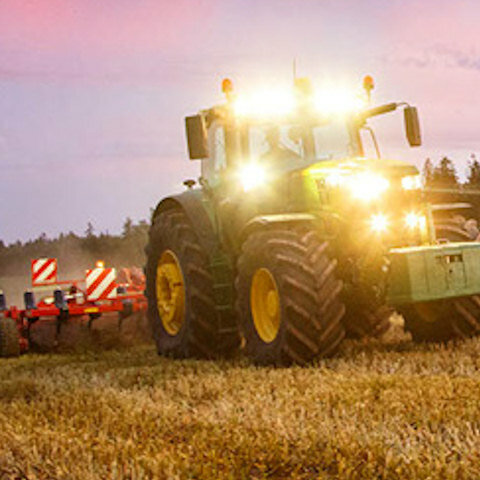 See how hiring machinery can revolutionize your business! 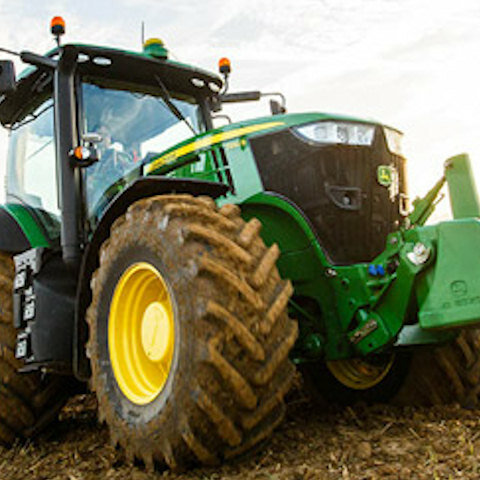 The cold weather is not for everyone. 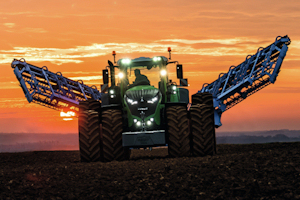 A new year rolls in and planning is well underway for the year ahead. 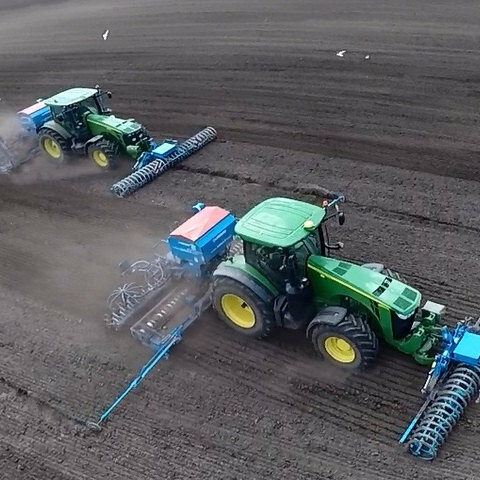 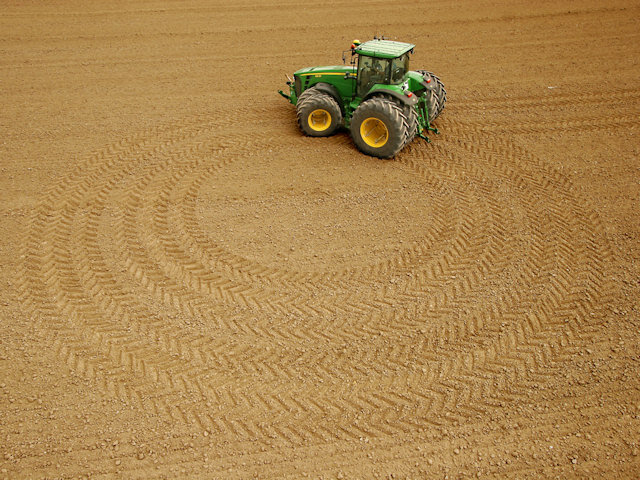 Drylandhire tractors and equipment actively engaged in supporting UK Farmers and Growers In the growing of the nations food. 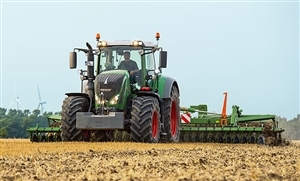 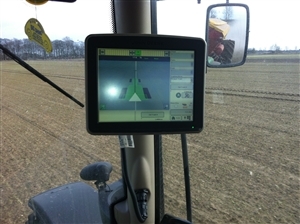 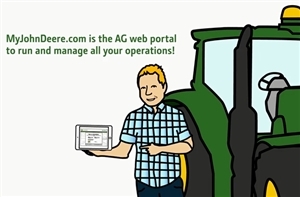 "We hired a Fendt 939 which has now done over 400hrs without a problem, the AMS system really helps"